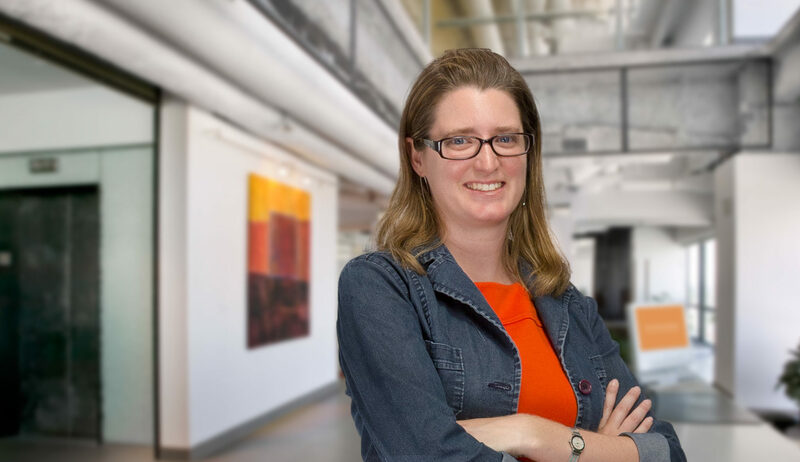 A LEED accredited professional with Orcutt | Winslow architecture, Ashley holds degrees in both architecture and anthropology, offering experience in the promotion of sustainability within individual cultures and the societies in which they serve. She uses her background to intersect societal change with the architecture she encounters through work within both the public and private sectors, including airport terminal, data center, hospital, medical clinic and senior living design. Ashley is currently managing Sustainable Design at Orcutt | Winslow, headquartered in Arizona, with regional offices in Nashville and Dallas.